We have all experienced the aesthetic beauty, the cooling shade, and the secluded privacy that well preserved trees bring to our backyards. 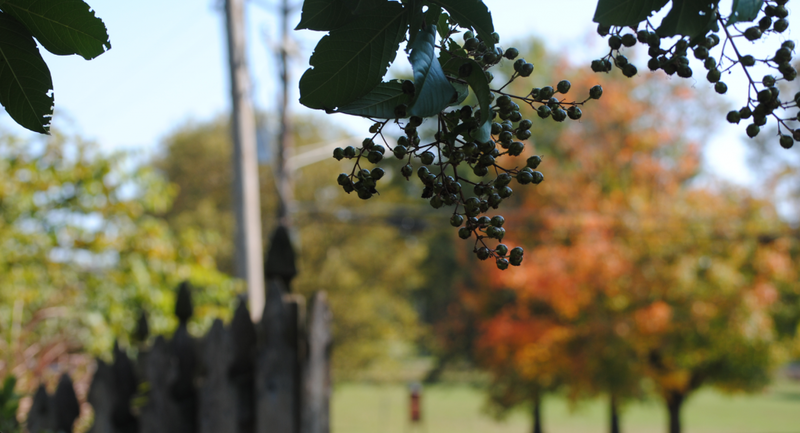 These benefits require careful planning with an ISA Certified arborist to ensure that you will enjoy them well into the future. Preservation of your trees can take many forms. We can help reduce the stress that your trees may experience during construction, yard renovations, drought, Winter desiccation or as a result of severe storm damage. Perhaps you’ve noticed that tree outside your back door is getting too close to the house, or the privacy hedge in the back yard has grown into the utility wires, or maybe you want to expand the view from your French doors. Whatever goals you have in mind, Cumberland Valley Tree – Landscaping’s ISA Certified Arborists will be by your side to assist you. Our team will help you determine the appropriate pruning objectives and select the specific pruning methods to meet your goals. 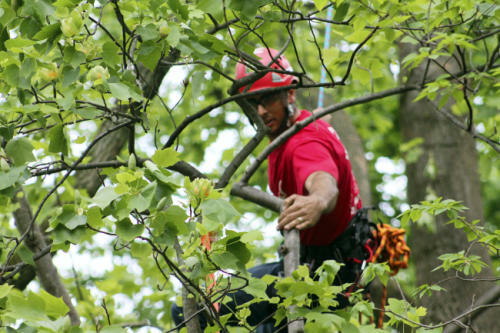 Our arborists will submit a written report outlining the necessary extent of pruning required. There are situations when pruning is not enough and tree removal is the only solution. 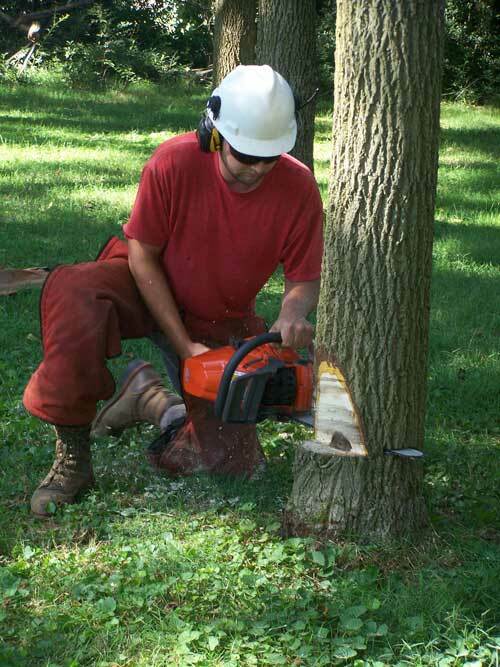 Our arborists are trained with the latest techniques to safely execute the removal of your tree. Stump grinding services are also available to prepare the site for a new planting by our landscape team.